The odds of winning Powerball are over 76 million to 1. 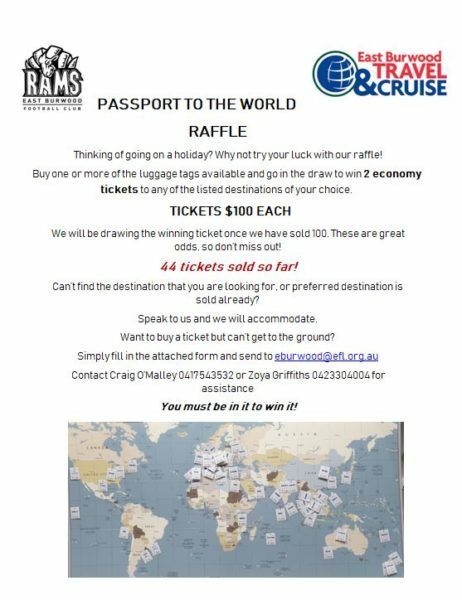 The odds of winning a trip to anywhere in the world from East Burwood Football Club and East Burwood Travel & Cruise are 100 to 1. Grab your tickets now! 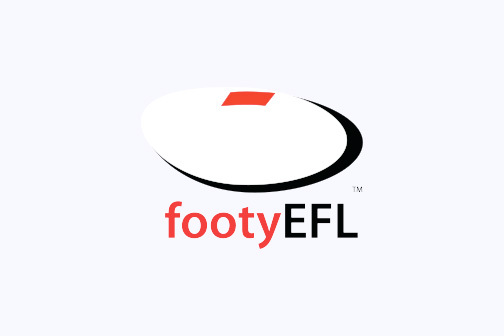 Click here to download the entry form!